These Gucci™ sunglasses will accentuate your beauty and sensuality. Interlocking G logo hardware at temples. 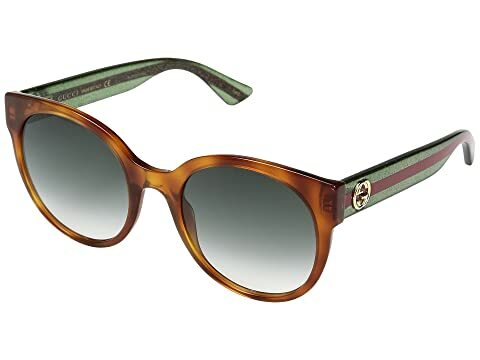 We can't currently find any similar items for the GG0035S by Gucci. Sorry!